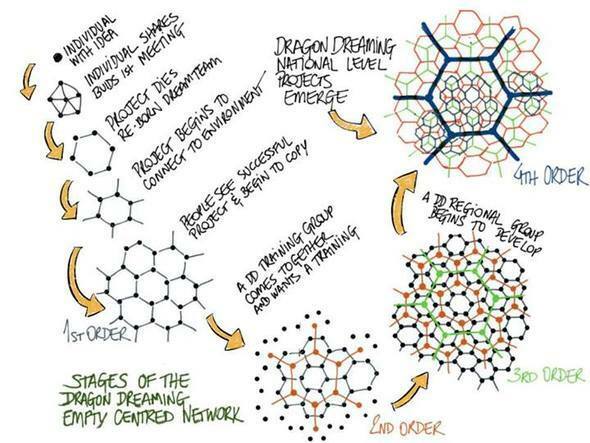 A gathering+festival+conference for the global Dragon Dreaming community, open to all that resonate with this social technology. Five dynamic days of intercultural exchange, celebration and deep connection. An opportunity to revitalize bonds and strengthen a global scale network committed to change for a more conscious society where all win. ▪ reunion with old friends, discovering new friendships and creating new synergies! Children 12 and under and/or residents of Piracanga, pay a different fee. For any other conditions such as: individual rooms or any other necessity, please contact us. .
A gathering+festival+conference for th ..